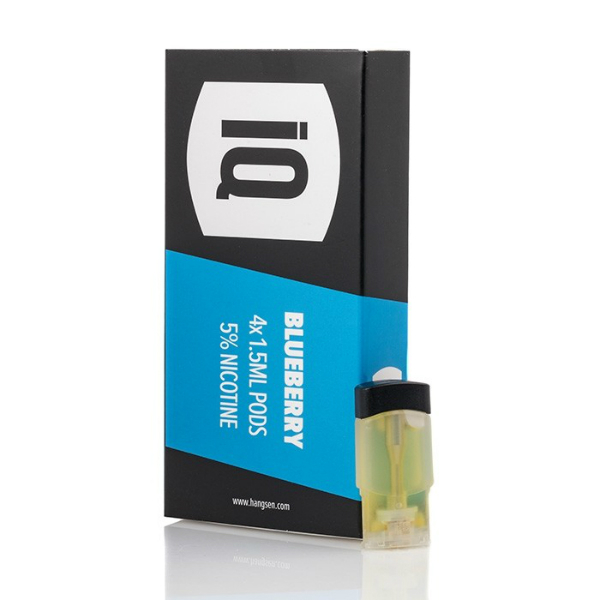 Hangsen Blueberry iQ Replacement Pods provide blueberry flavor. Ripe, sweet, and delicious. The capacity is 1.5ml. Like berries? Hangsen Blueberry iQ Replacement Pods provide an amazing blueberry flavor. Ripe, sweet, and delicious. It gives a chance to enjoy every puff. The capacity is 1.5ml. 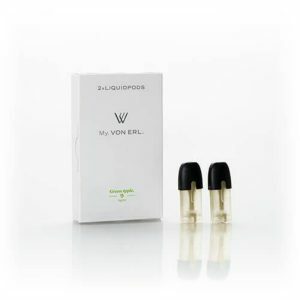 As for nicotine strength, these pods contain 50mg of nicotine. 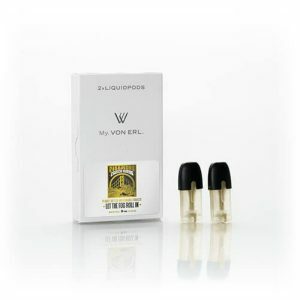 They are suitable for use with the Hangsen iQ Pod Mod System. 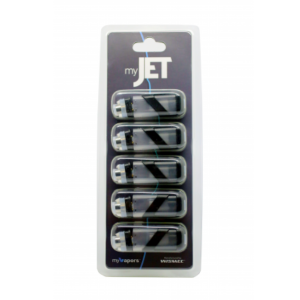 One package includes 4 pods.